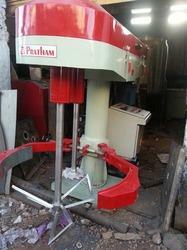 Nauta Mixer, Capacity: 3.3 To 150 Cu. Ft.
Capacity: 3.3 to 150 Cu. 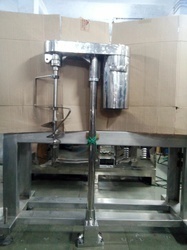 Ft.
Capacity: 25 kg to 2500 kg batch size.